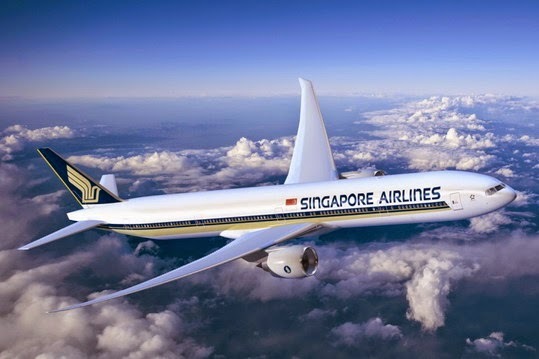 Singapore Airlines is among the largest airlines in the world and makes daily flights to major Asian cities such as Hong Kong, Kuala Lumpur, Jakarta, Bangkok, Manila, Singapore, and many large cities in China. The inhabitants in these areas make up the majority of consumers of shark fins in the world and Singapore Airlines serves as a principal transporter. According to TRAFFIC, the wildlife monitoring network, Singapore was the fourth largest shark fin exporter between 2000 and 2009, with a large percentage of them being transported on aircrafts. Hong Kong, which is one of the major hubs for Singapore Airlines, is the largest trade center for shark fins in the world. In 2012, the Hong Kong Government reported that over 1,100 tons of shark fins were imported into the city, with more than 14% of that mass being flown in on major aircraft carriers, such as Singapore Airlines. The executive boards of many international carriers have made a stand to support shark conservation by banning the transportation of fins on their aircrafts. These airlines include Emirates, Cathay Pacific, Qanta, Air New Zealand, Korean Airlines, Asiania, Eva Air, Lan Chile, AeroMexico, Dragon Air, and Fiji Air. These transportation bans have made a major impact on the import of shark fins, unfortunately, regions of highest demand are still receiving ample supply through airlines such as Singapore Airlines. The supply must also be stopped. If Singapore Airlines were to join other major carriers and commit to stop the transport of shark fins, supply would be slowed considerably. You can help by make your voice heard by signing the linked petition urging Singapore Airlines to stop transporting shark fins by clicking here. The petition already has 39,770 signatures. Your signature will help save the lives of millions of sharks worldwide. Sea Save Foundation is making an appearance in Singapore this April at the Asian Dive Expo (ADEX) to raise awareness about shark finning. Sea Save Foundation has an extensive twenty year history fighting to protect our oceans. Last year, Sea Save Foundation attended CITES (Convention on International Trade in Endangered Species) in Bangkok and were apart of the successful effort that lead to the inclusion of scalloped hammerhead sharks, great hammerhead sharks, oceanic white tip sharks, porbeagle sharks, and manta rays to CITES Appendix II. This victory was a strong step toward international protection and possibly protection from extinction. Currently, Sea Save Foundation is running a campaign called, “Give Em the Fin”. Leaders are rallying people to take a picture demonstrating the international sign of the fin, and to upload it onto a large mosaic. 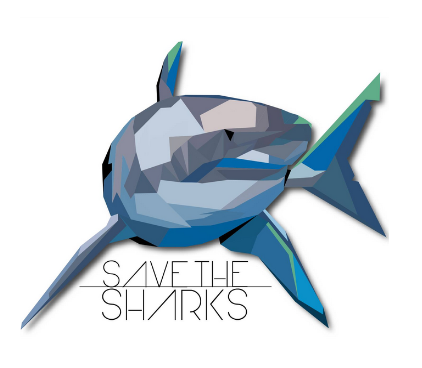 The mosaic will feature the photographs of 20,000 individuals who have chosen advocate shark protection. The mosaic will then be displayed on billboards across the world to broadcast the message. 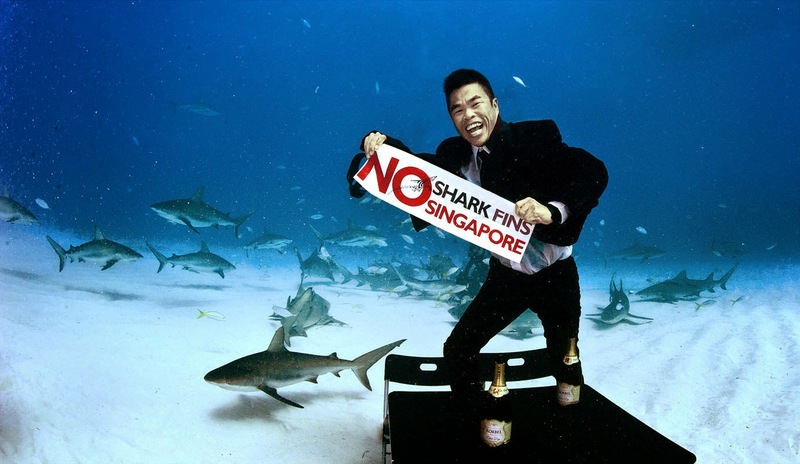 Join Sea Save in their fight to protect sharks by Uploading a Picture of yourself Giving Em The Fin as well as Signing the Petition to Urge Singapore Airlines to Stop the Transport of Shark Fins.